Ronan Farrow, whose stories about Harvey Weinstein shared a Pulitzer Prize with the New York Times, is breaking his silence about NBC's handling of his story after the news organization's chairman sent a staff memo, saying any speculation that the disgraced Hollywood mogul had any role in the network's rejection of the story was baseless. 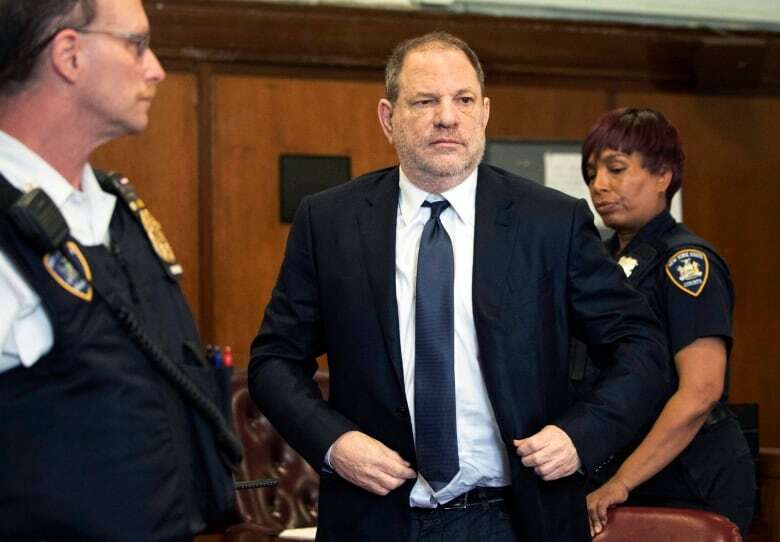 In an attempt to counter any idea that pressure by Weinstein played any role in NBC's decision, chairman Andy Lack outlined Monday all the times that the mogul and his lawyers reached out to the network's executives. In each case, they were ignored or told that they would have a chance to comment if there was a story ready for broadcast, Lack said. 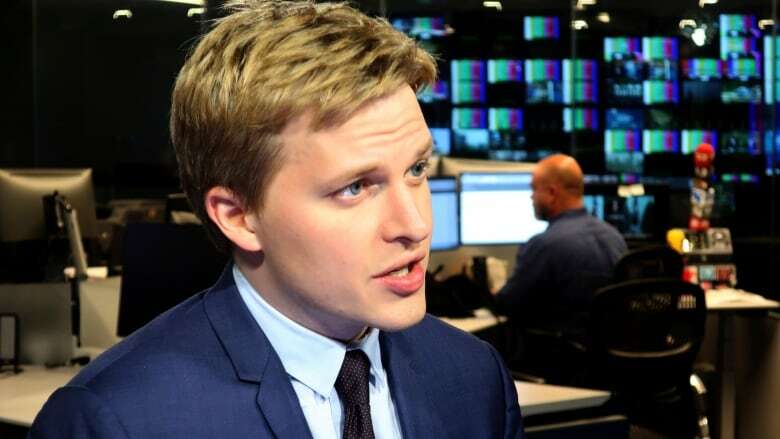 Farrow has not spoken in detail about his dealings with NBC News over the story, but he is writing a book about it. He posted a response on Twitter late Monday, saying the memo contains numerous false or misleading statements. "Their list of sources is incomplete and omits women who were either identified in the NBC story or offered to be," he tweeted. "The story was twice cleared and deemed 'reportable' by legal and standards only to be blocked by executives who refused to allow us to seek comment from Harvey Weinstein." After reading Lack's letter emailed to staff members, Farrow's former producer, Rich McHugh, said that it pointed to the need for an independent investigation into the network's handling of the story. On Tuesday, U.S. President Donald Trump joined criticism of NBC News. He tweeted that NBC is now "fumbling around making excuses for their probably highly unethical conduct." NBC's decision not to air Farrow's story, and to let him take it to the New Yorker magazine, became an embarrassment when he later shared the Pulitzer with the New York Times for stories outlining Weinstein's alleged sexual misconduct. "If some believe that decision a failure of our competitive instincts, so be it," Lack said. "But it was a decision undertaken honourably and with good intentions toward Farrow and his work." McHugh, who just recently left his job as an investigative producer at the network, began speaking about it last week, bringing it back into the news. Lack said the real story is about Weinstein's behaviour and the bravery of his victims in speaking out, "rather than a back-and-forth between a reporter and his producer and a news network. "However, we've watched with disappointment as unfounded intimations and accusations have travelled through media circles," he wrote.